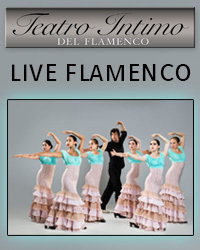 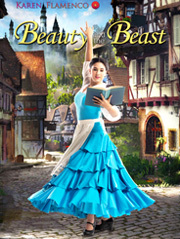 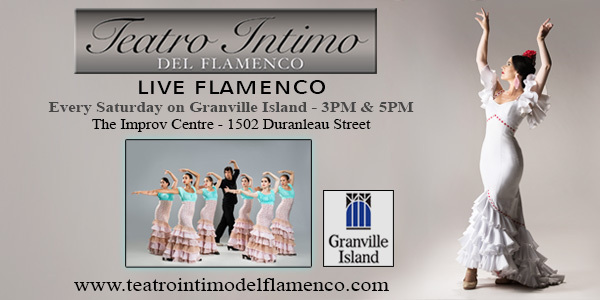 Experience this young and innovative dance company as it intertwines masterful story telling, passionate music, and spirited dancing to capture the thrill of flamenco in our city. 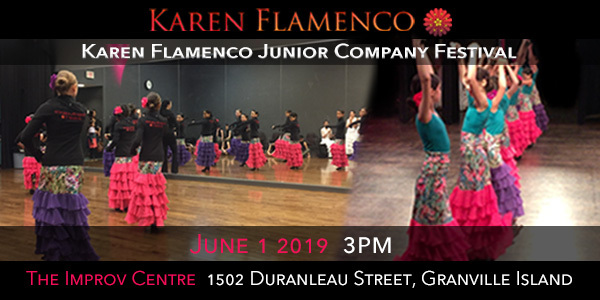 Karen Pitkethly is the artistic director and choreographer of this non-for profit dance company and school aspiring flamenco dancers of all levels and ages. 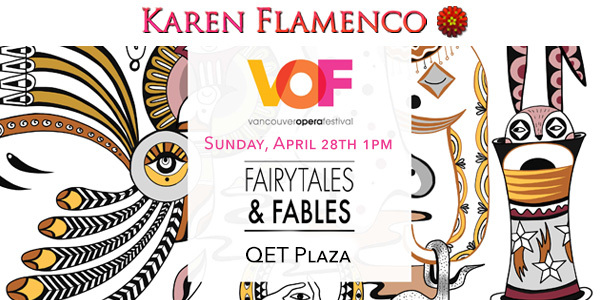 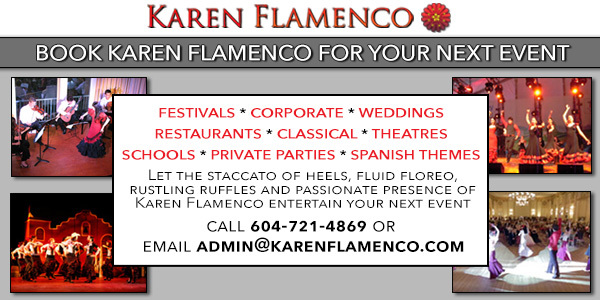 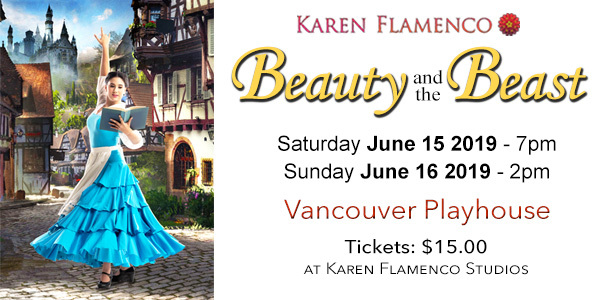 Karen has expanded the mysterious world of flamenco to a wider audience with her collaboration of theatre and dance.